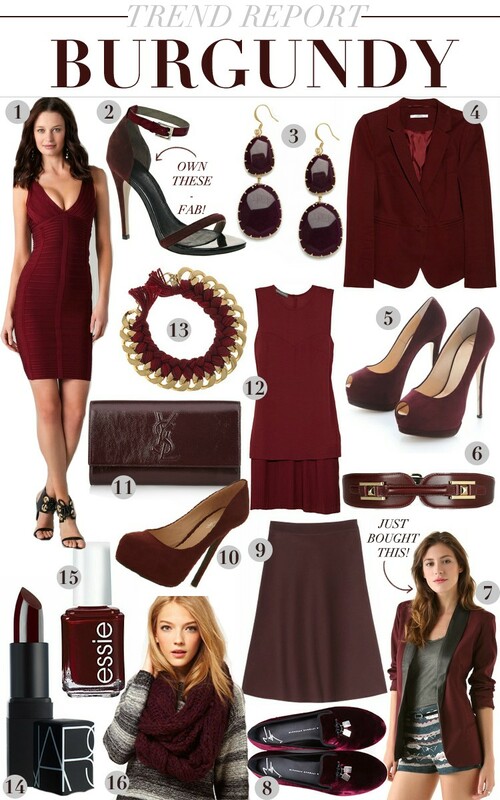 One trend for fall I’m already buying is the burgundy, bordeaux and wine family of shades. Literally anything can be found in this deep, rich hue. I recently purchased the BB Dakota Blazer and it looks even more incredible in person. It fits amazingly well for being only $102. Seriously though, get it.